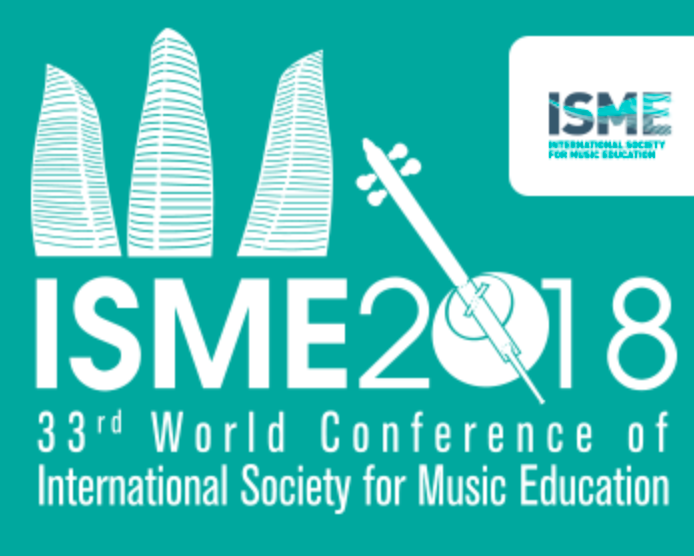 15 – 20 July I am attending the ISME conference in Baku, Azerbaijan. It’s inspiring to meet music teachers and colleagues from 60 countries all over the world. I will present two workshops and also hoping to learn a lot from others.